When successful, process management enables an organization’s processes to be optimized in design. For avionics—all the electronic devices and systems that perform individualized functions on any aircraft—assuring quality and reliability are in the interest of many, from the 65.5 million people employed in the aviation sector to the average 1.27 million people up in the sky at any given time. 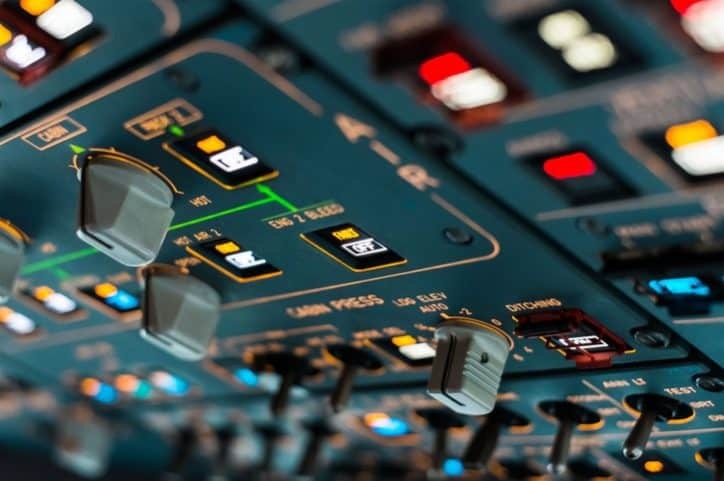 To instill process management into avionics systems, manufacturers and other interested parties depend on an electronic components management plan (ECMP). The guidelines for developing an ECMP are detailed in IEC 62239-1 Ed. 1.0 b:2018 – Process Management For Avionics – Management Plan – Part 1: Preparation And Maintenance Of An Electronic Components Management Plan. In accordance with IEC 62239-1 Ed. 1.0 b:2018, an ECMP can guarantee to all customers that all the electronic components in the equipment of the plan owner (typically the manufacturer) are selected and applied in controlled processes compatible with the end application. This standard also helps to assure that several technical guidelines have been accomplished. As detailed in Clause 4 of IEC 62239-1 Ed. 1.0 b:2018, these include factors such as component selection and application, electromagnetic compatibility, derating and stress analysis, and thermal analysis, among several others. A little over one century ago, air travel was unfathomable. Today, it is an integral part of many people’s lives. 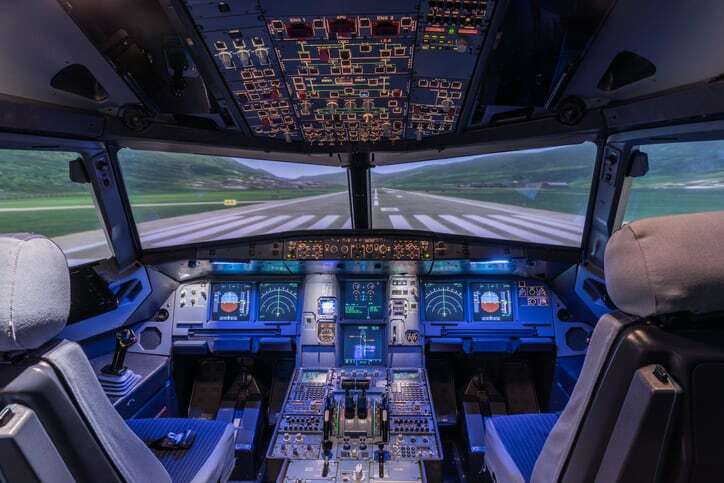 Meticulous efforts like process management for avionics help to assure that normalized technological accomplishments, like those in aviation, operate seamlessly throughout the world. While IEC 62239-1 Ed. 1.0 b:2018 is the first edition of the international standard for preparing and maintaining an electronic components management plan, it revises a technical specification from 2015 that previously detailed the same information, IEC TS 62239-1. Other than changing standard references and updating the bibliography, IEC 62239-1 Ed. 1.0 b:2018 replaced Annex C from the technical specification with a cross-reference table to SAE EIASTD4899 rev C clauses/subclauses for guidance purposes only. Annex C from IEC TS 62239-1 has now been transferred into PD IEC TR 62240-2:2018 – Process Management For Avionics. Electronic Components Capability In Operation. Semiconductor Microcircuit Lifetime. IEC 62239-1 Ed. 1.0 b:2018 – Process Management For Avionics – Management Plan – Part 1: Preparation And Maintenance Of An Electronic Components Management Plan is available on the ANSI Webstore.